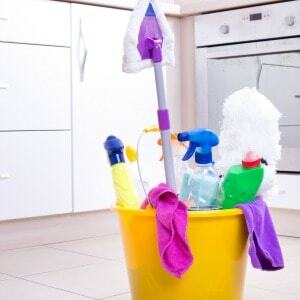 Easy tips for cleaning the kitchen, including DIY tips for cleaning your sink, floor, cabinets, homemade household cleaning products, and more. 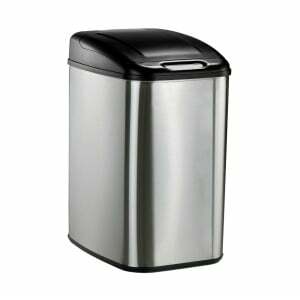 January 25, 2019 0 comments on "How to Mop a Tile Floor"
January 15, 2019 0 comments on "5 Best Kitchen Trash Cans 2019"
The best 5 kitchen trash cans of 2019 reviewed. The best stainless steel model, best no touch, best for small kitchens, best decorative, and best value. 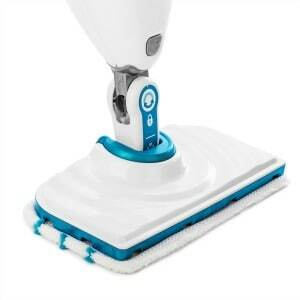 January 12, 2019 0 comments on "The 5 Best Mops for Kitchen Floors"
Reviews of the best mops for cleaning kitchen floors. 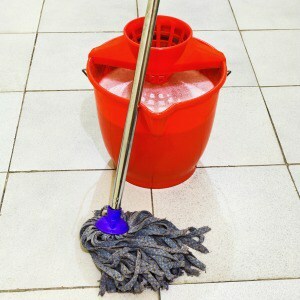 Find out what type of mop to use for laminate, hard wood, vinyl, linoleum, and tile floors.